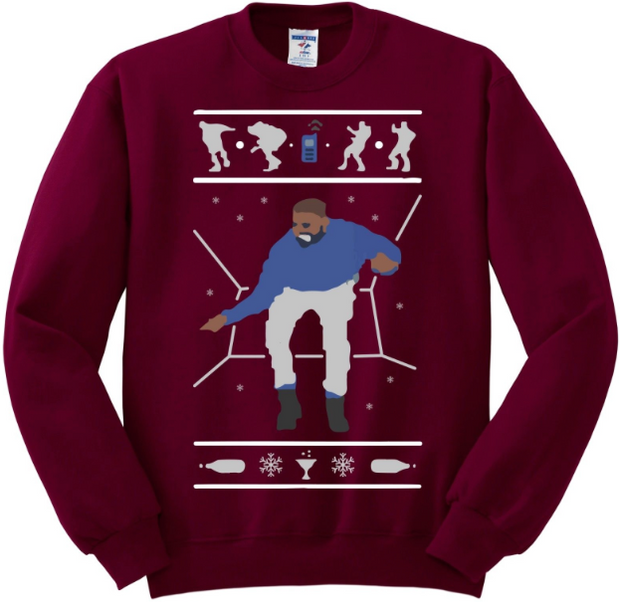 Move aside dusty, old Christmas sweaters. 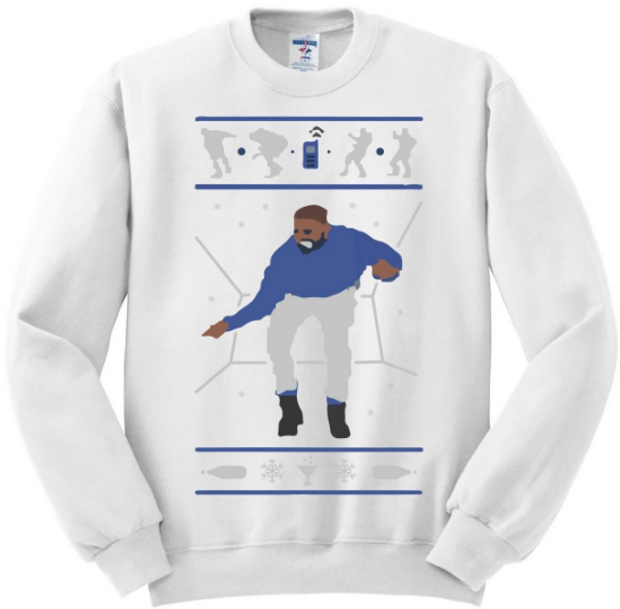 I want my winter nights comfy, stylish, and with a side of Drake. 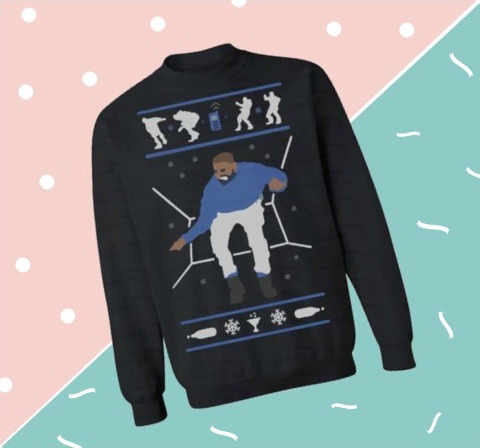 It's time to brush off those ugly Christmas sweaters that have plagued your holiday photos every year in all of their itchy, snowflake adorned glory. 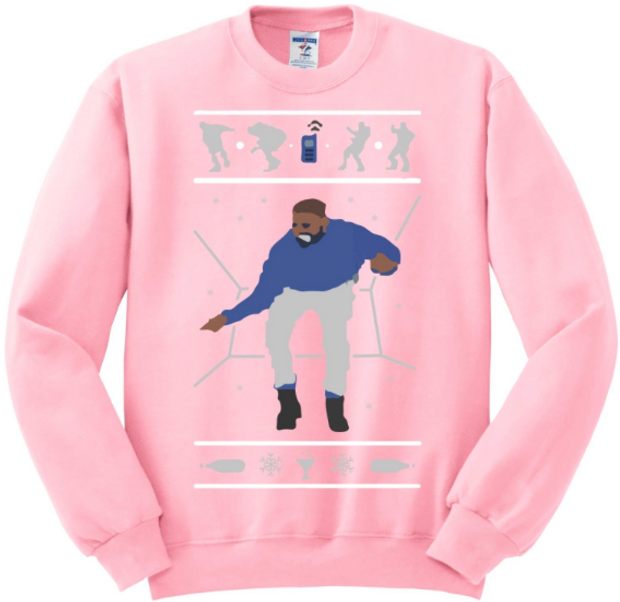 This year, take your sweater game up a couple notches by wearing these awesome 'Hotline Bling' themed sweaters, sans the itchy wool. Tis' the season to start sending out formal apologies to all of those aunts and uncles that will be thoroughly disappointed not to see their ugly sweaters greeting them in your family's Christmas cards. 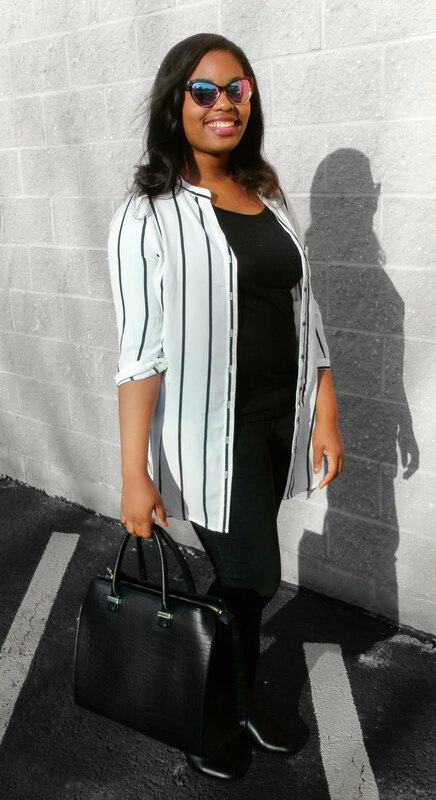 You just have too much swag for that. The Drake shuffle says it all. Sorry, Aunt Terry and Uncle Eddy.